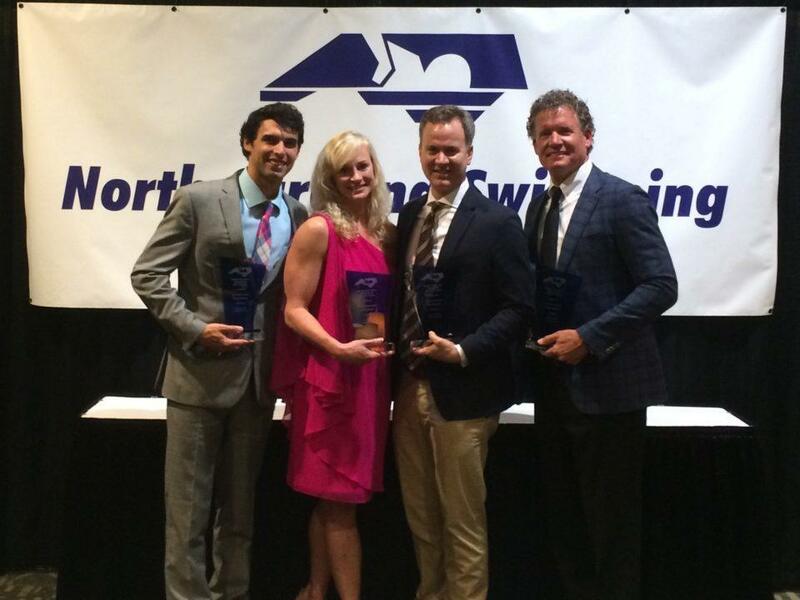 On Friday night the Class of 2016 was formally inducted into the North Carolina Swimming Hall of Fame. 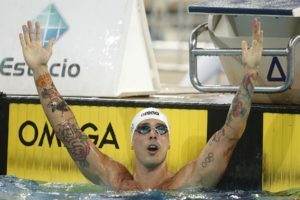 In addition to Erika Braun, Ricky Berens, Cullen Jones, and David Marsh, was SwimSwam’s co-founder, Gold Medal Mel Stewart. You should all know by now that Mel Stewart held the NCAA, American, and World Records in the 200 meter butterfly, that he won the gold medal in the event at the 1992 Olympic Games in Barcelona, and that he was the first person in history to break the 1:56 mark. You might also think of the state of Tennessee when Stewart’s name comes up, since he tore up the NCAA as a Volunteer. 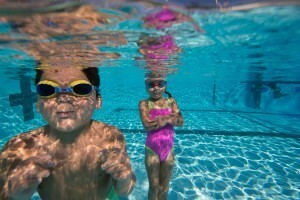 But the future side-breathing butterfly champion began his aquatic career in North Carolina, and more specifically, in Gastonia. When he was 7, his parents went to work for Jim and Tammy Faye Bakker, founders of the PTL Club, a Christian ministry and television talk show. The Stewart family moved to Fort Mill, just over the border in South Carolina, to live on the grounds of the PTL’s theme park and residential complex, Heritage USA. Stewart has said in interviews that it was like living “at a Christian Disneyland.” The pool was under the television studios, and it is there that Stewart began to hone his skills. His first national attention came while competing for Johnston Memorial YMCA in Charlotte, North Carolina, under coach Frankie Bell. There he won several national YMCA titles and was beginning to make a name for himself. After the demise of the PTL ministry, Stewart went to boarding school in Pennsylvania, then to college at University of Tennessee. But the North Carolina native always returned home to swim. Stewart competed for SwimMAC Carolina from 1985-1992, under the tutelage of fellow North Carolina Swimming Hall of Famer from the Class of 2016, David Marsh. Congrats Mel– Also a special Thank You for being such a big supporter of the sport. Wishing you much more continued success. Thanks Mike…means a lot coming from you. Love Nitro here in ATX! I’m a big fan! Pretty impressive group there. Congrats!! Well deserved. Congratulations Mel! Looks like you will continue giving back to this wonderful sport in meaningful ways!